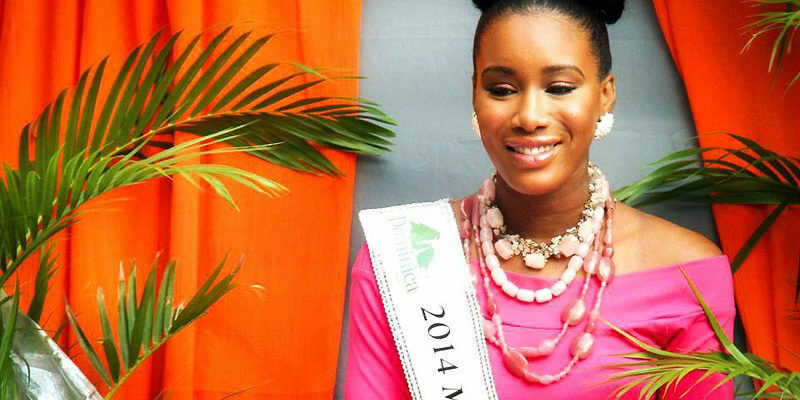 Francine Tiffany Baron of Grand Bay has been crowned Miss Dominica 2014. She took the awards for Miss Photogenic, Best in Costume, Best Talent, Best in Swimwear and Best in Question and Answer on her way to the top position. Seven young ladies participated in the competition which was held on Friday February 28 2014 at Windsor Park Sports Stadium.